Sally Hansen, the no. 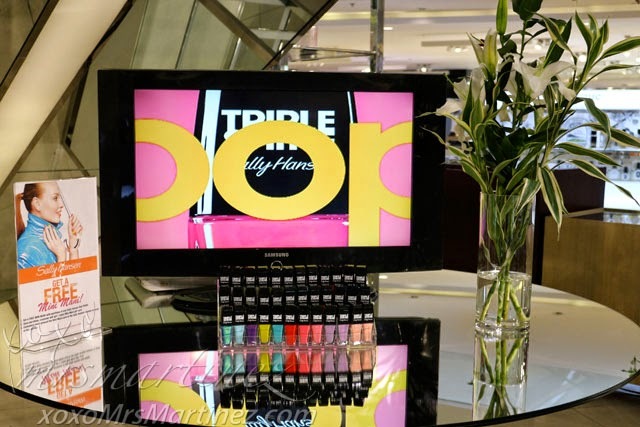 1 nail brand in the USA, recently launched its newest nail color collection- Triple Shine. 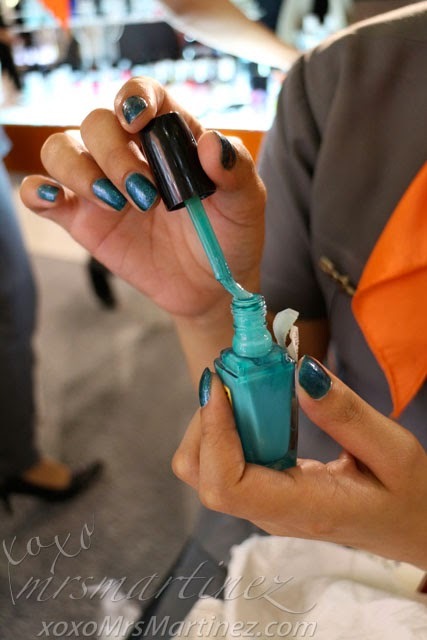 I was invited to experience its high impact color and non-stop shine last Saturday at the Ground Level of Cosmetics and Toiletries Section inside Rustan's Shangri-la Mall. I swear by Sally Hansen's product like Hair Remover Lotion that's why I know I will not be disappointed with this latest breakthrough! 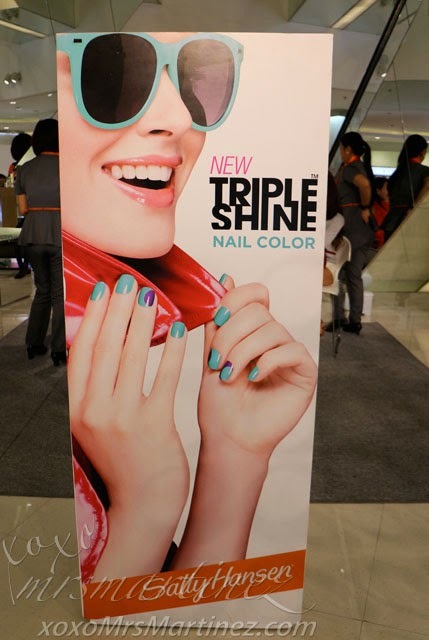 With Triple Shine Nail Color collection, you get every shade that you wish and brilliant shine that you want. 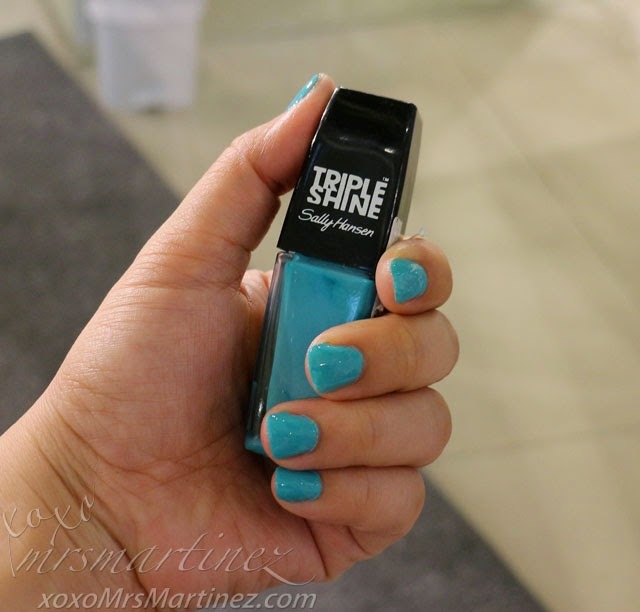 Outshine them all with Sally Hansen's new Triple Shine! 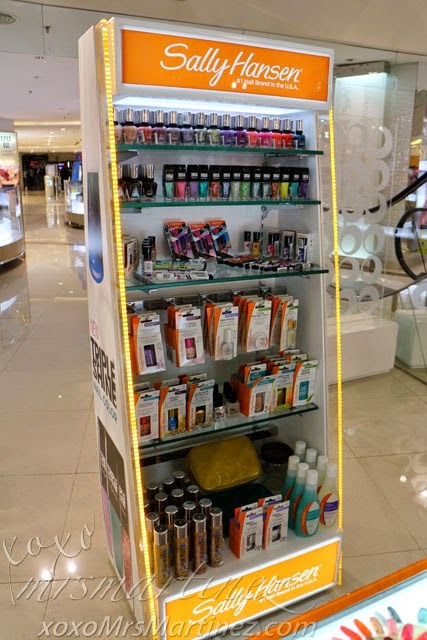 It is exclusively distributed by Rustan Marketing Corporation and available in leading stores nationwide.